Vodacom Tanzania is a subsidiary company of Vodacom Group (Pty) Limited. 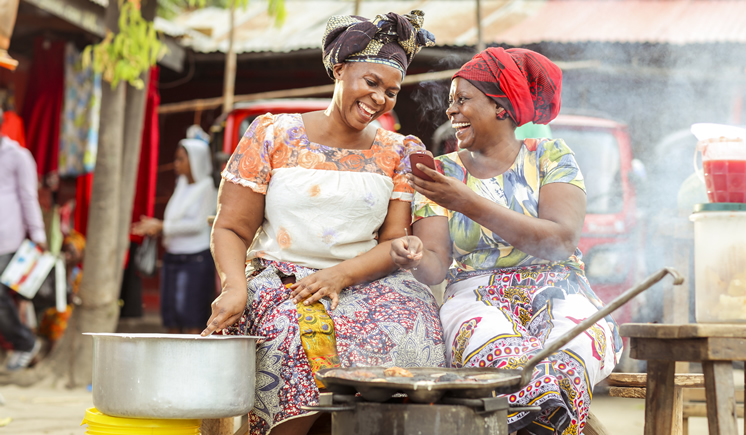 Vodacom Tanzania is the country's leading mobile operator, with the highest voice population coverage and fastest nationwide data network in the country. We provide a wide range of communication services for consumers and enterprise (voice, messaging, data, cloud and hosting) as well as mobile financial services to over 12.8 million customers. 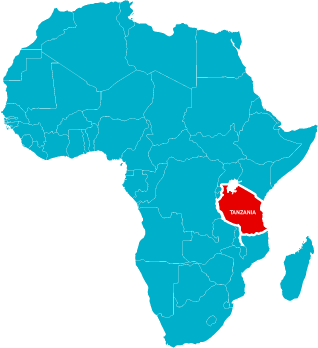 Vodacom Tanzania started operating in August 2000, ten months after Vodacom Group (Pty) Ltd won a bid to operate a GSM cellular network licence and provide Public land Mobile Network Services (PLMN) in the United Republic of Tanzania. Within four months of going live in August 2000, Vodacom has connected 50, 000 customers. In September 2004, Vodacom had connected one million customers. Vodacom Tanzania is majority owned by Vodacom Group Limited, a company registered in South Africa, which in turn is part of the Vodafone group. 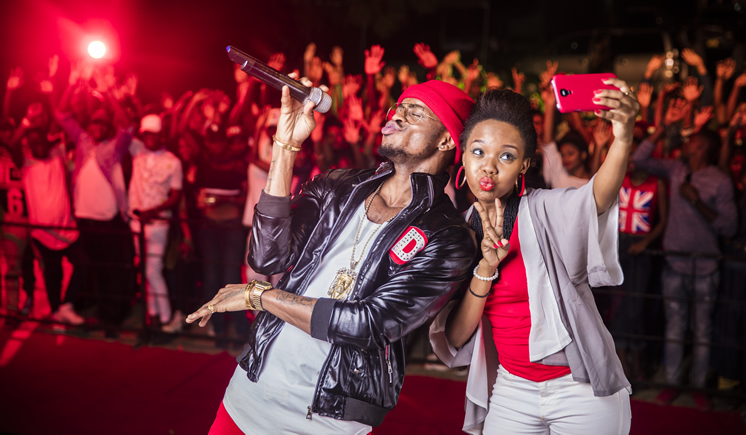 Vodacom Tanzania has been a leader in the market for myriad of reasons. 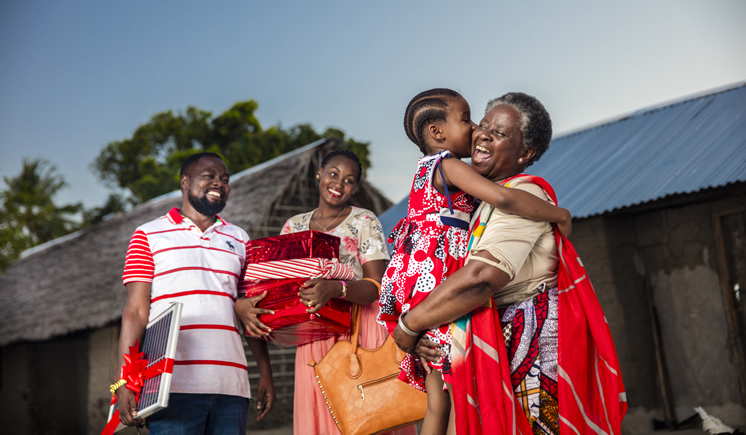 Vodacom stands out for introducing new products and services for the first time in the country as others follow.Vodacom Tanzania is more than just a cell phone company. Over the years, the company has established itself as a total solutions provider. To cater for the ever-growing corporate and enterprise needs in the country, Vodacom has now positioned itself as a leading provider of integrated communications solutions that are customer-centric, technology-driven, cost-effective, and innovative and generate sustainable value. 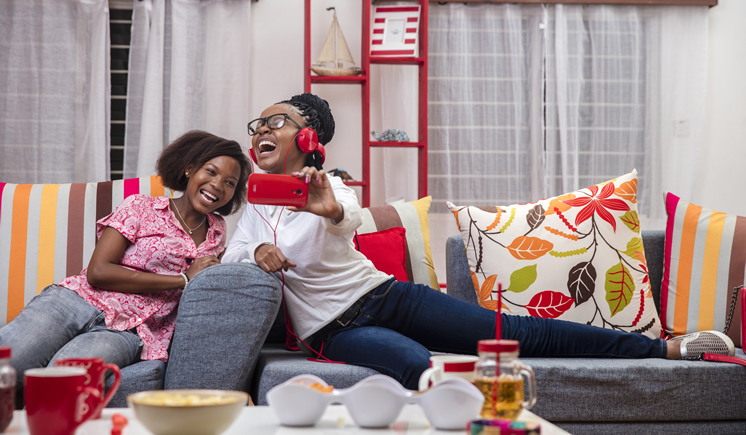 Vodacom customers can now meet all their communications requirements, from mobile telephones, to internet access, to hosted applications, with a single service provider. Through the division, Vodacom offers a comprehensive portfolio of access technologies and data solutions to help. WiMAX 802.16d in 5 major cities covering 70% of business premises.